Adekunle Gold is presently one of the hottest artists in Nigeria, and even Africa at large. The Yoruba singer and song-writer is an expert in love and inspirational music. He recently was the talk of the town after his flamboyant wedding with fellow singer and long-term girl-friend, Simi. If you missed the gist on the wedding, please visit this page! Today we will be seeing Adekunle Gold's biography, date of birth, early life, family, parents, siblings, wife, children, education, songs, albums, net worth, houses, cars, phone number, social media handles and many other things you will like to know about him. Born on the 28th of May, 1987 as Adekunle Kosoko, the Lagos-based highlife singer and song-writer was born into a the royal Kosoko family and is a relative to the popular Nollywood actor, Jide Kosoko. 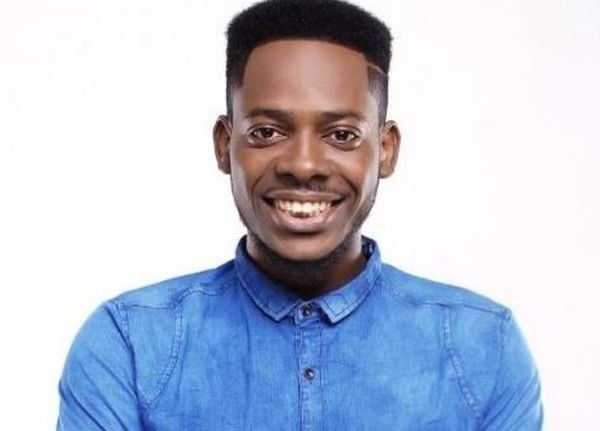 Adekunle is the only male child of his family of three siblings and obtained a higher national diploma degree in Arts and Design from Lagos State Polytechnic. His music career was influenced from the likes of Sunny Ade and Ebenezer Obey and he started an unprofessional music career from his church choir at a very young age. He however began a professional music career in the year 2014 with his first single, 'Sade' and the song was well accepted. Adekunle caught the attention of the YBNL boss, Olamide and on the 5th of March, 2015, signed him into the YBNL record label. Adekunle Gold came into limelight after the deal and released another hit single, 'Orente' which was also well accepted in the Nigerian music world. It was a romance song about the beauty of an African queen. After that, he also released another hit track, 'Pick-up' towards the ending of 2015 and it became a kind of street anthem. He also released his album, 'Gold', July 2016 and it turned out to be a grand success. The music in the album were produced by the liked of Pheelz, Oscar Herman, B Banks, Seyi Keyz and Masterkraft. The mixing and mastering were done by Simi and Vtek. The album hit number 7 on the Billboard just after a week of its release. Adekunle's deal with the YBNL expired and he went forward to set up his own record label, '79th Element'. Aside singing, Gold is also a graphics designer and there are claims that he designed the YBNL logo. There were rumors that he was in a relationship with fellow artist Simi, and it was later proven to be true when the duo got married January 2019. On the 15th of January, 2018, he became a brand ambassador for the Unity Bank. Adekunle Gold has so many good songs and a good number of albums to his credit. He also charges nothing less than ₦700,000 per show. He is estimated to be worth $200,000. Thanks for reading along. Don't forget to share and drop your comments. Before you leave, also check out these 10 shocking things about Nigerian rapper, Falz!